Coimbatore is a major city in the state of Tamil Nadu apart from being a popular tourist and business destination. It is close to many other places of tourist’s interest too such as hill stations, trekking spots, beach destinations and wildlife sanctuaries. The wonderful natural beauty of the entire region offers an unforgettable travel experience. You can directly visit any of the nearby places by taking a car on rent in Coimbatore. Here is a list of must visit places around Coimbatore. Mudumalai: It is a serene hill station perched on top of Nilgiri hills. It is famous for its national park that houses some of the most amazing varieties of flora and fauna and also offer breathtaking views of scenic landscapes. Mudumalai National Park is the habitat for some of the rare fauna found in India such as leopards, dholes, golden jackals etc. The two primates of the area, grey langur and bonnet macaque draw large number of wildlife enthusiasts. Families can engage in interesting activities such as bird watching too. Ooty: Often called as “the queen of hills”, Ooty is the most popular hill station in Tamil Nadu and is the capital of Nilgiris district. It is located at an altitude of 2240 meters above sea level and is very popular among honeymoon couples as it observes pleasant weather throughout the year. The region in and around Ooty is blessed with beautiful mountains, dense forests, sprawling grasslands and lush tea gardens that delight the visitors. If you are planning to visit from Coimbatore, it is best to hire one of the reliable Coimbatore to Ooty cabs for a safe and comfortable journey. Wayanad: Wayanad is an ideal destination for a wholesome vacation as it offers cascading waterfalls, historical caves, beautiful hills, adventure activities and plush resorts. It is also renowned for its spice plantations and wildlife. 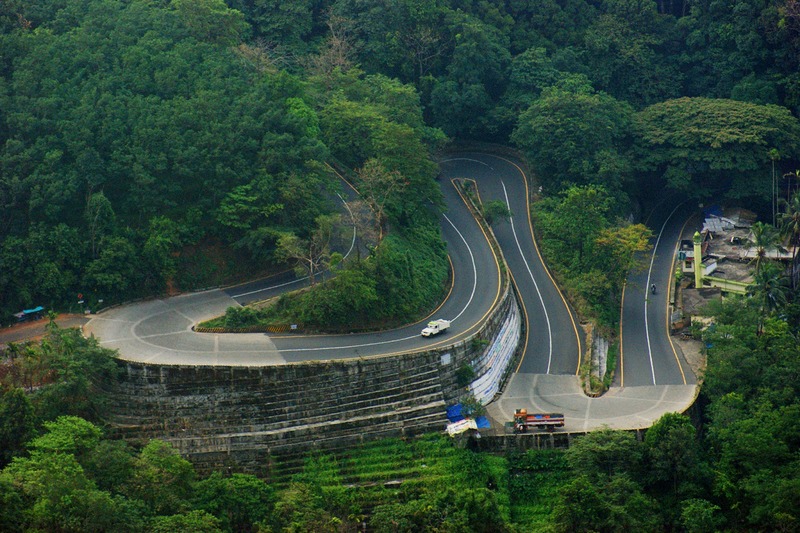 Wayanad is located at the border of Kerala and Tamil Nadu, and a large portion of its area comprises of forest reserves. The entire region brims with green hilly ranges and wildlife. It's a lovely experience to take long walks through the sprawling spice plantations and trek to the pre- historic Edakkal caves. Wayanad is an ideal destination for a memorable family holiday. Munnar: A picturesque hill station located in the state of Kerala, Munnar is famous for its tea estates, exotic landscapes, rolling hills and rich flora and fauna. It is situated on the banks of three rivers and has one of the biggest tea plantations in South India. 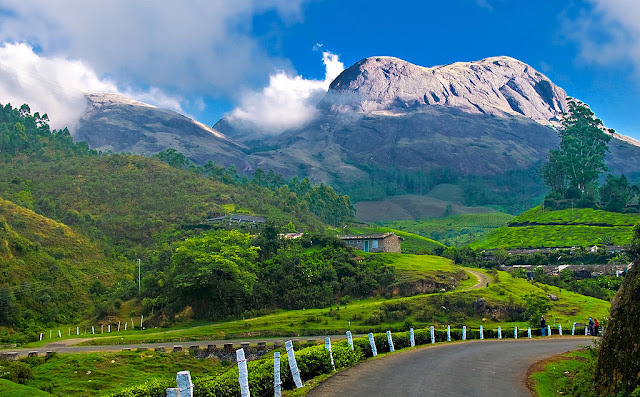 The major attractions of Munnar are Eravikulam National Park, Salim Ali Bird Sanctuary and tea plantations. 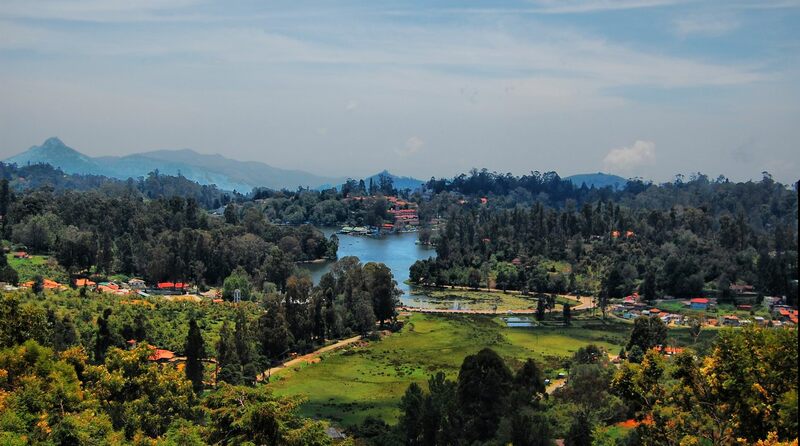 Kodaikanal: A popular honeymoon destination in Tamil Nadu, Kodaikanal is famous for its scenic beauty. What brings the touriss here are dense forests, enchanting waterfalls and the lovely weather. Kodaikanal is located in the picturesque Palani Hills in Western Ghats and presents the most enchanting surroundings to the visitors. You can make your trip more exciting by taking part in activities like trekking, boating, horse riding etc. Chennai: Despite being a metropolitan city, the capital of Tamil Nadu state is the hub of commercial and political activities and also a popular tourist place. Chennai has an amazing mix of modern and traditional culture, and is famous for its beaches, heritage temples and churches. Major attractions in Chennai include the Marina beach, Kapaleeshwarar temple, VallurKotum, Queens land and many more. One can hire a Coimbatore to Chennai taxi for a convenient travel experience.